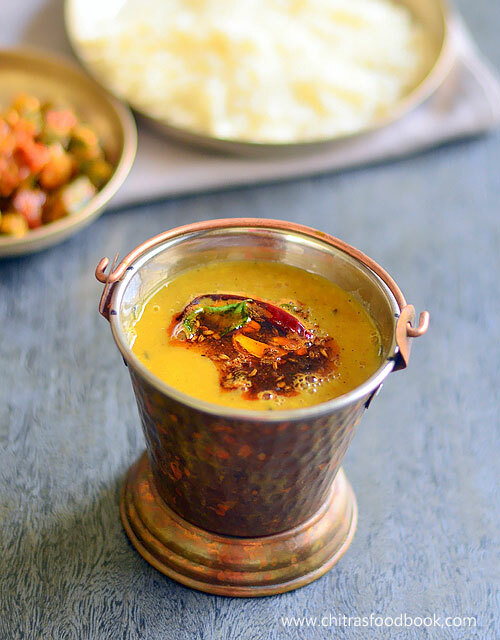 North Indian style Dal tadka is an easy and quick to make Indian lentils/dal based recipe. 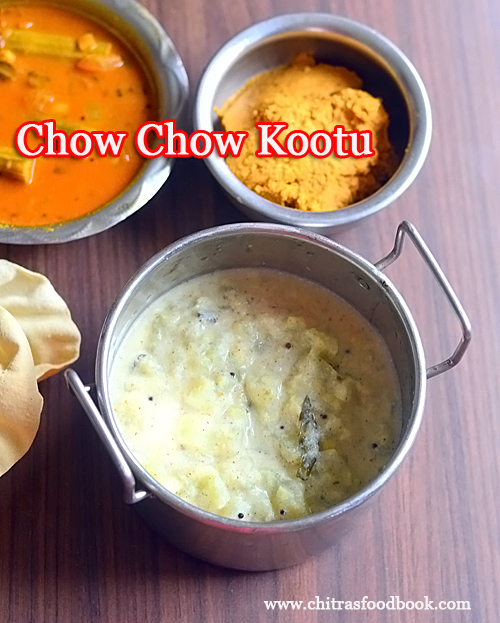 Its a good and healthy side dish for plain rice, Jeera rice, ghee rice and Phulka/roti/chapathi. 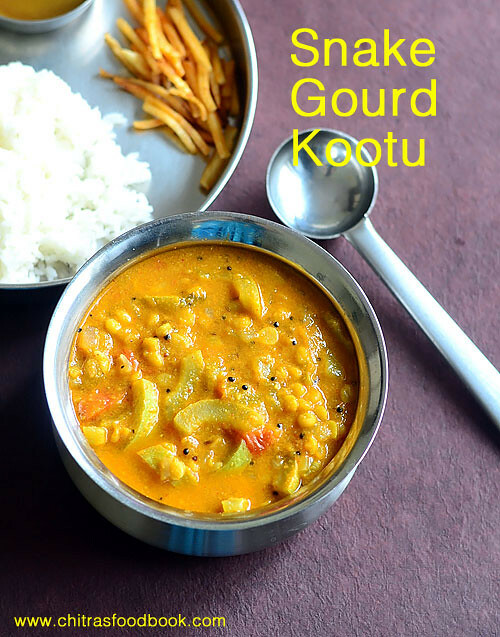 It is an one pot recipe that is prepared with toor dal, spices, onion and tomato. 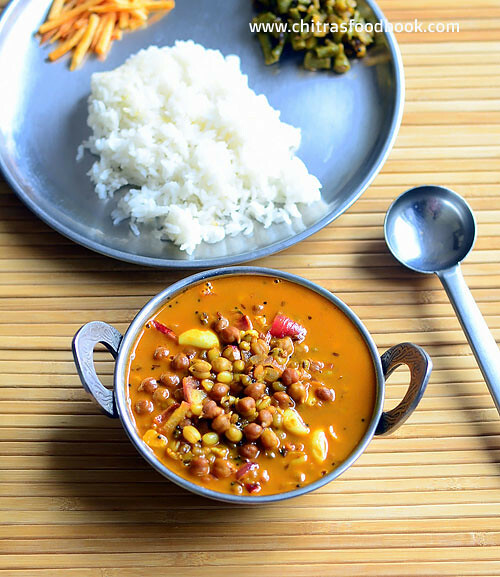 Dal tadka can also be prepared using combination of toor dal, masoor dal, moong dal, chana dal etc. 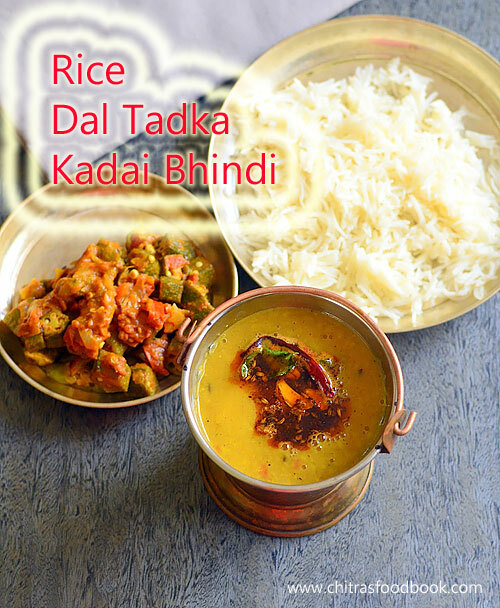 There are many versions of dal tadka recipe like Dhaba style, Punjabi hotel style and Gujarati style dal tadka recipes.But each recipe has its own taste and flavor with minor variations in the procedure and ingredients used. 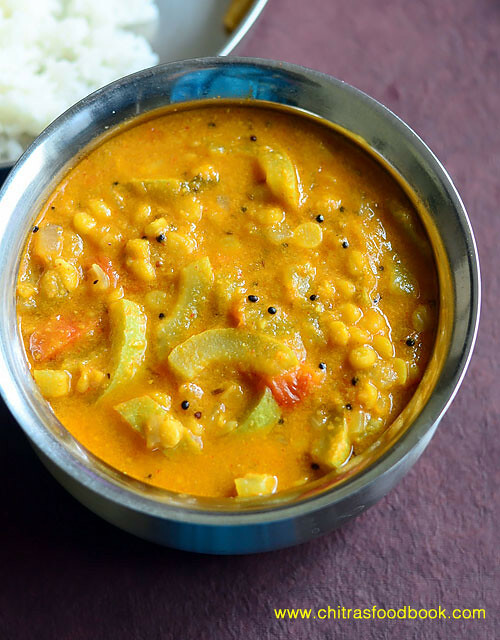 Today I have shared a basic recipe of how to make dal tadka at home using pressure cooker with simple ingredients following the recipe from Veg recipes of India. It comes out very well every time. Its our family favorite recipe. 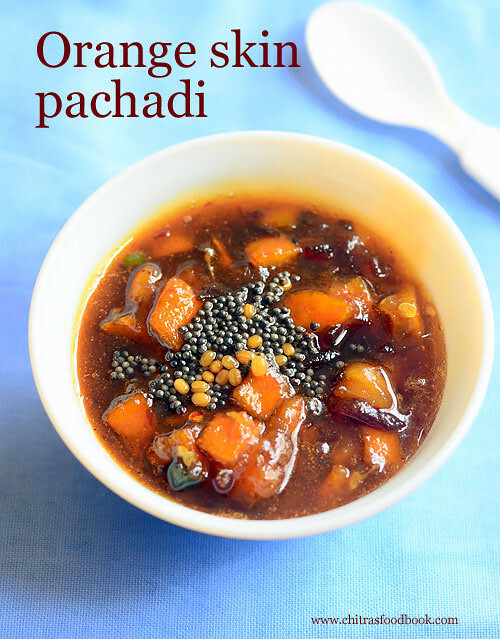 This has become my go to recipe for dal tadka. 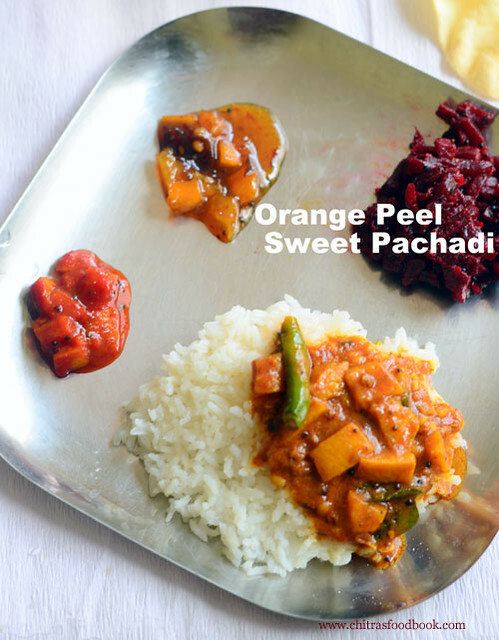 Original recipe has called for using charcoal to infuse smoky flavor in the dal just like the restaurant ones. But I skipped this step as I don’t get charcoal in my place. 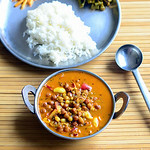 Ok, Lets see how to make dal tadka with step by step pictures. 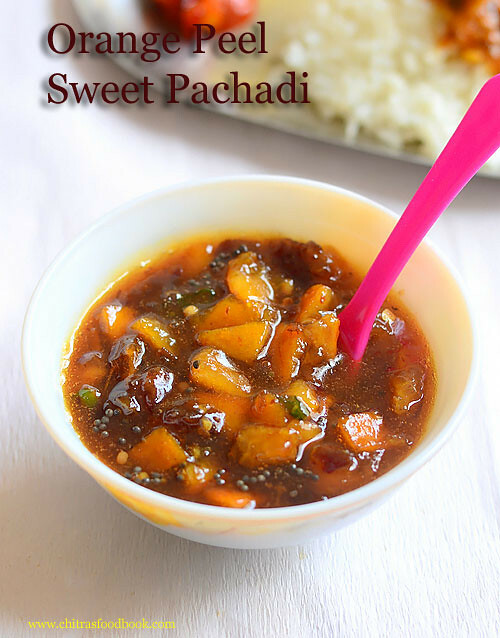 North Indian Dal tadka recipe with step by step pictures. 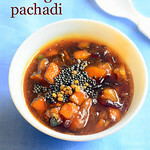 Wash and take the toor dal in a pressure cooker base. 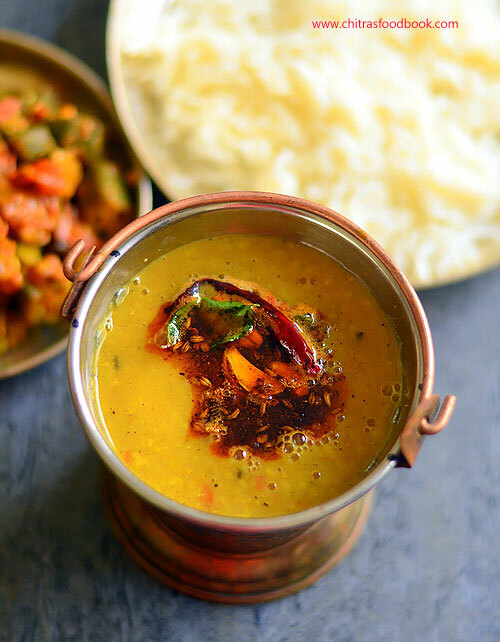 Add chopped onion, tomato, ginger, green chilli, turmeric powder, few drops of cooking oil to the dal. Pressure cook in low flame for one whistle. Mash the dal after steam is released. Add salt and crushed kasoori methi. Boil for few minutes adding water. 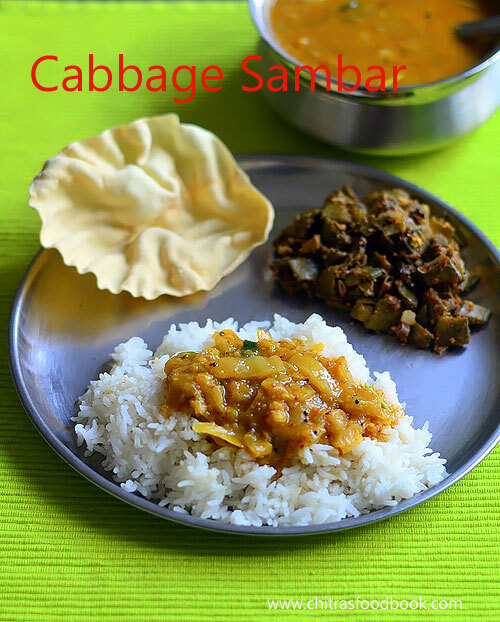 Temper the ingredients & add to dal. Garnish with coriander leaves. Wash the toor dal.Take in a pressure cooker base. Add finely chopped big onion, tomato, green chilli, ginger, turmeric powder, few drops of cooking oil and required water. Pressure cook in very low flame for two whistles. Open the lid after steam is released. Mash the dal with a whisk nicely. Make sure dal is completely mushy. 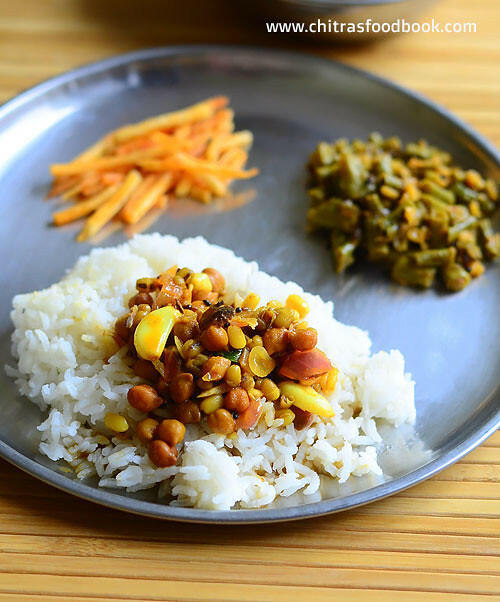 To the cooked dal, add salt and crushed kasoori methi. Mix well and check for taste. 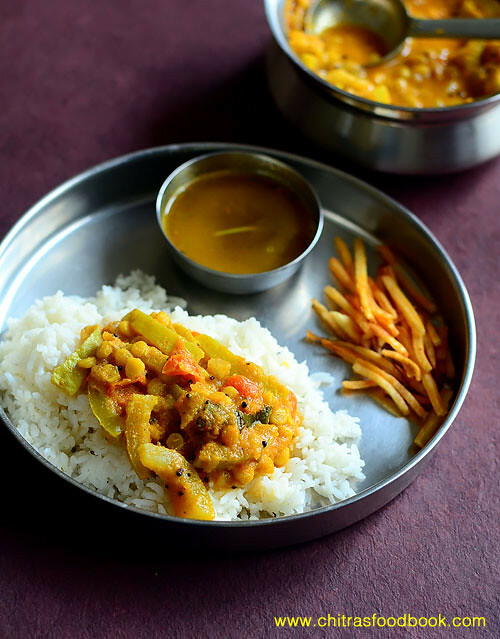 Add little water to adjust the consistency of dal. 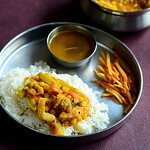 Please remember this dal thickens when it cools down. So add some water to bring the dal to flowing consistency. Simmer the dal for few minutes. 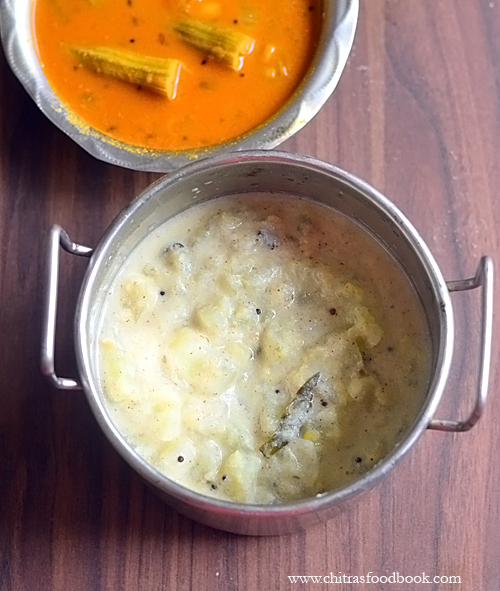 Heat ghee in a tadka pan/ Tempering kadai. Lower the flame. Splutter cumin seeds, curry leaves, whole red chilli, crushed garlic cloves and hing. Keep the flame low and add red chilli powder, garam masala powder. Mix immediately and switch off the flame. Take care not to burn the chilli powder. Add to the cooked dal on top of it. You can garnish with coriander leaves and fresh cream if you like. 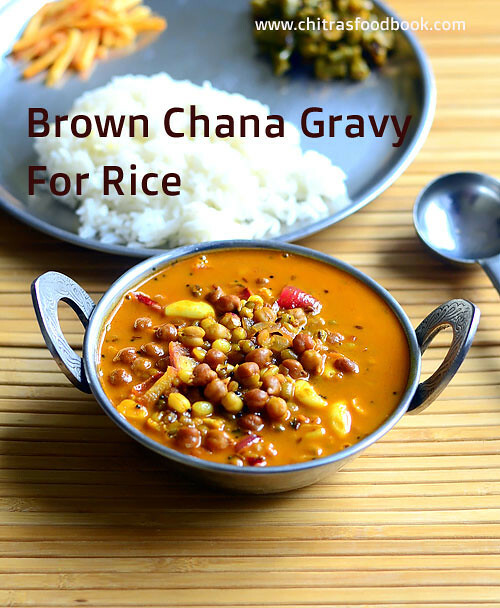 Mix and Serve with plain rice, jeera rice or phulka. 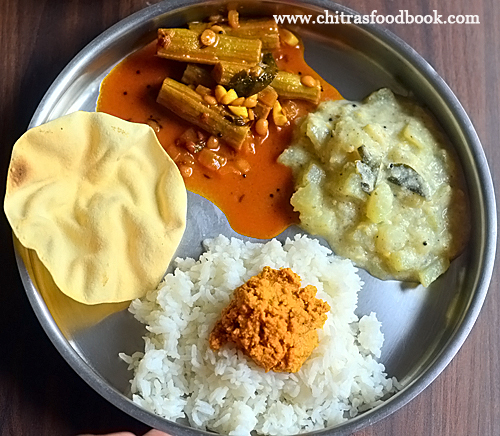 For variations, you can saute the onion, tomato , chilli, ginger and then add to toor dal. Pressure cook them together and proceed with tadka at the end. In some restaurants, they add a tbsp of fresh cream for garnishing. 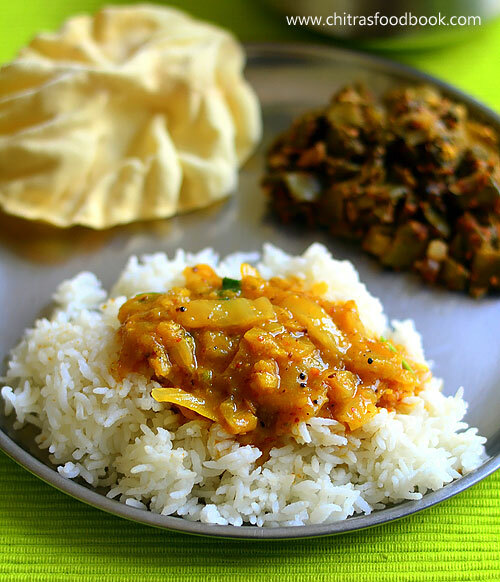 You can use equal quantity of masoor dal, toor dal and moong dal instead of using toor dal alone. 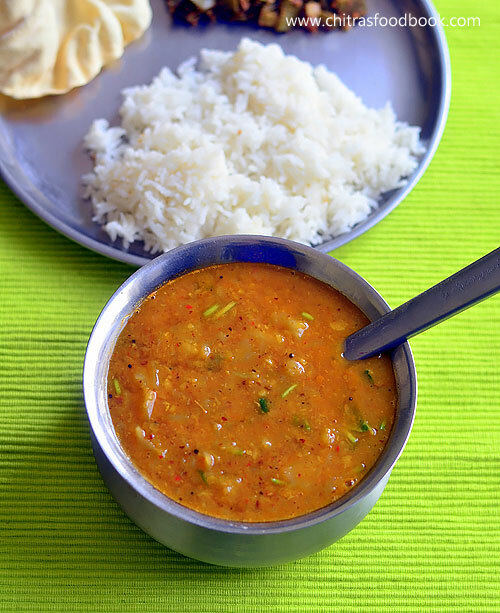 Try this easy, yummy North Indian Dal Tadka Recipe and enjoy with plain rice, ghee rice, jeera rice or phulka !